Repairs and protects sun damaged skin. 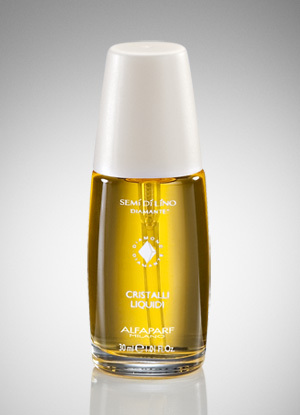 Corrects signs of aging to improve skin tone, creating a smoother complexion and a more luminous appearance. 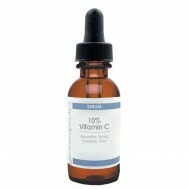 Ascorbic Acid As an antioxidant, Vitamin C scavenges and destroys reactive oxidizing agents and other free radicals. Because of this ability, it provides important protection against damage induced by UV radiation. Vitamin C also improves skin elasticity, decreases wrinkles by stimulating collagen synthesis, reduces erythema, promotes wound healing and suppresses cutaneous pigmentation. Zinc Sulfate Zinc boosts the immune system at the cellular level, increases T-cells, is antibacterial, accelerates healing of wounds and is essential for cell growth. Zinc is also partially responsible for collagenase, a process of removing old stiffened collagen fibers so new collagen can be created. Apply in the morning on dry skin after cleansing and toning. 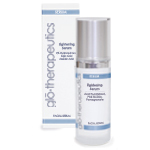 Allow serum to absorb then follow with B5 Hydration or Pure Hydration and if needed, a glotherapeutics moisturizer.